The Spring-Summer 2019 collection draws a contrasting silhouette in a minimalist and refined style. The Spring version of the brand’s iconic stirrup pants is the focus of the season, for both men and women. Handling the art of marrying our icons with strong and trendy pieces rhyming style with elegance, technicity with function. The urban wanderings of this season will be made under the sign of a dynamic and chic offbeat look. 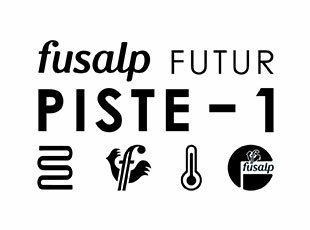 Fusalp frees itself from the usual classical codes to propose an elegant and solar wardrobe that revisits its iconic pieces, declined in technical matters on an acidulous palette. A wind of freedom blows on this new collection.